Wajid Khan is a well-known music director, singer and lyricist in Bollywood.He was born on 7th of October. He started his career as a composer with the 1998 hit film Pyaar Kiya to DarnaKya. Along with brother Sajid, he composed the song ‘Teri Jawani’ for the film. In 1999, he recorded the music for Sohail Khan’s film Hello Brother, the songs of which became very popular, especially ‘HataSawan Ki Ghata’ and ‘Hello Brother’. Apart from this, he also composed the music for Sonu Nigam’s superhit album ‘Deewana’, which continues among the most successful albums even these days. Wajid then recorded the music for films like ‘MaaTujhe Salaam’, ‘TumkoNaaBhoolPayenge’, ‘Hum TumhareHainSanam’, ‘Gunaah’, ‘ChoriChori’ and ‘TereNaam’. 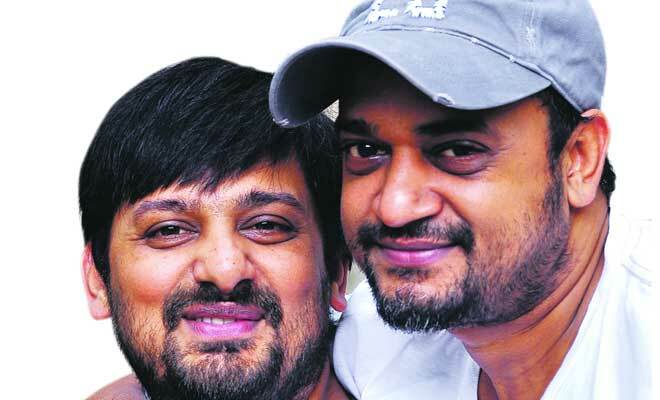 In 2004, along with Anu Malik, Wajid and Sajid composed the music for the super hit film ‘MujhseShaadiKarogi’. They won the IIFA Award and the Zee Cine Award for Best Music as well as a nomination for the Star Screen Award in the same category. This film offeredWajid Khan a much desiredcredit and more offers poured in for them. 2010 film Dabangg brought a lot of achievement to music composer Wajid Khan. He shared awards like IIFA, Filmfare, Star Screen, Zee Cine, Apsara and Lion Club Award for Best Music Director for the film, with his brother Sajid Khan. He has also been selected for Best Music Director awards for films like ‘Partner’ and ‘MujhseShaadiKarogi’. 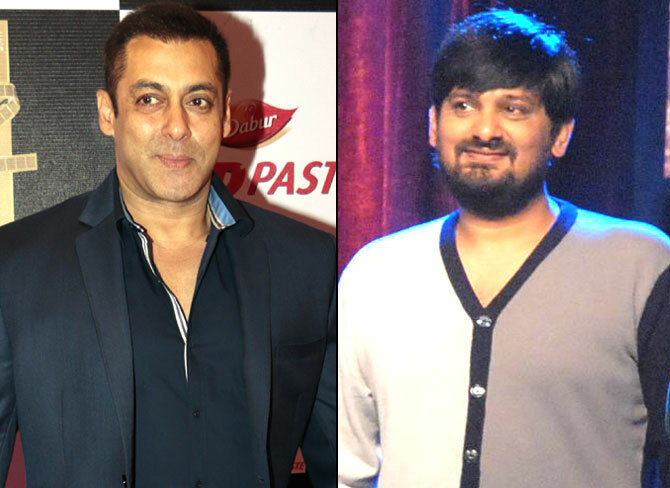 The brilliant singer is a preferred choice of Salman Khan when it comes to giving voice for the actor. Upcoming projects of Wajid Khan and his brother include ‘ChashmeBuddoor’, ‘Sher Khan’, ‘Himmatwala’, ‘Peter Gaya Kaam Se’, ‘NaamHai Boss’ and ‘Paradise Street’. The music composer pair has been esteemed with the lifetime membership of International Film and Television Research Center. Remembering the legend Kishore Kumar on his 89th Birthday Celebration.